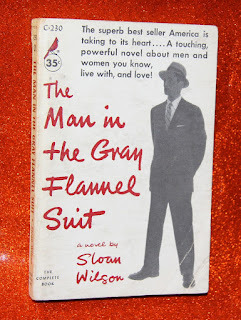 SLOAN WILSON (1955). THE MAN IN THE GRAY FLANNEL SUIT. (2002 EDITION) PENGUIN, LONDON.